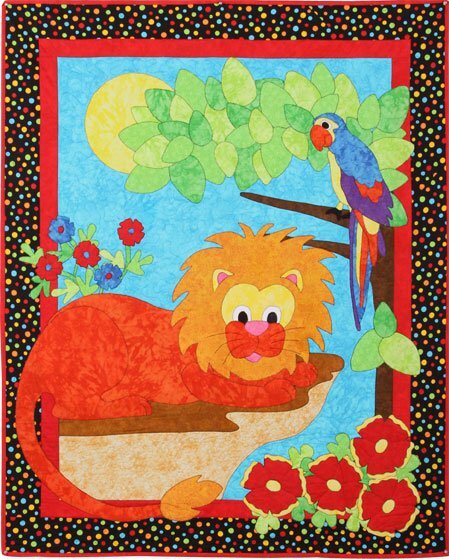 Fabric Kit includes the fusible applique pattern and fabrics to make the quilt top. The fusible applique pattern includes full-size reversed templates and full-size placement drawings. An Applique Pressing Sheet is helpful with this pattern.